Support the St. James 2015 AIDS Walk Team! 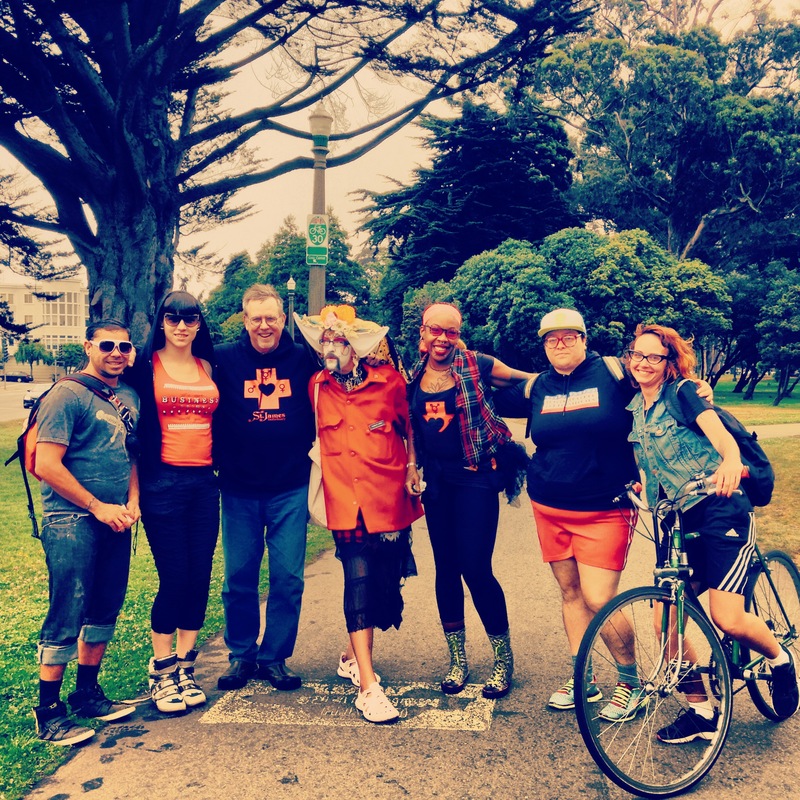 We’re already getting excited for the 2015 AIDS Walk San Francisco- where we strut our stuff for some much needed funds to support our HIV Prevention Services. Help us kick start our fundraising with a donation to our team!